Cifra Műhely was honored to being invited to The Third Western China Spring of Budapest event. It was a pleasure for us to accept the invitation. We started off our journey with 4 pairs of dancers and 5 musicians on 21st May. We travelled through Helsinki to an enormous city – Chongqing. 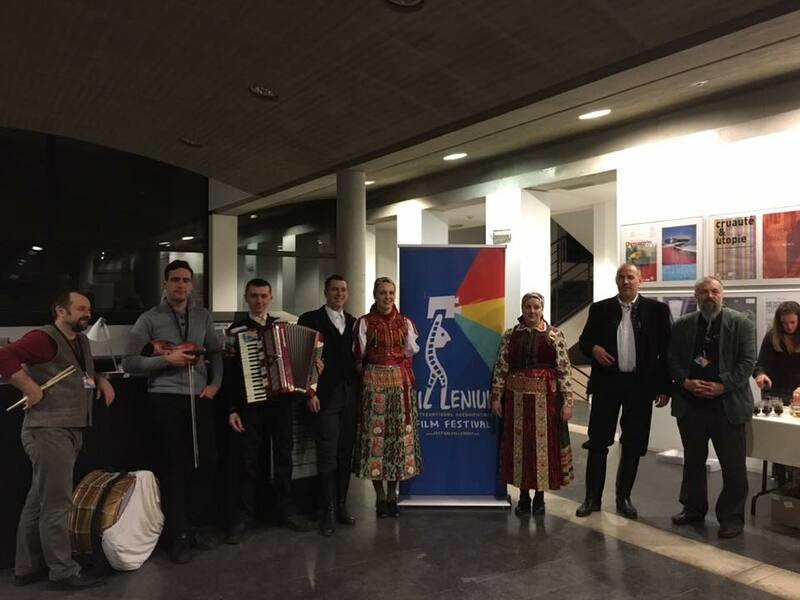 We were invited to represent our colorful culture at the International Documentary Film Festival in Brussels in 2016. 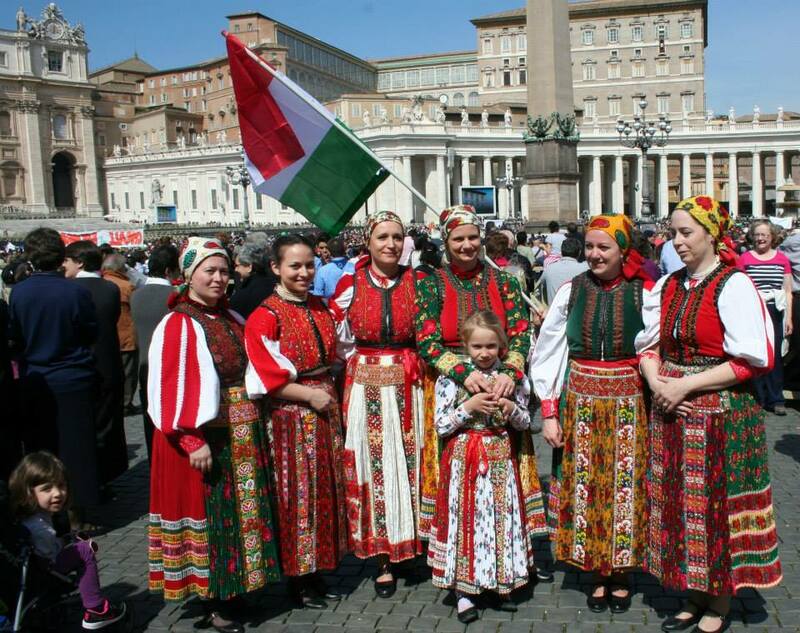 We performed traditional dances for the audience and also organized a booth for Hungarian gastronomy. Of course we brought our instruments to play live music for the visitors. The atmosphere was amazing! It was a pleasure to be there! We visited Bukarest in 2016. On March 12th we opened our exhibition in the Peasant Museum where the Cifra Room was held. The visitors could see it for a month. However, we didn’t bring the furniture exhibition only, we also organized dances, gastronomy shows, handcraft workshops. The sponsors of the gastronomy show were the famous Kométa company, Gere Tamás & Zsolt Winery and Deé Winery. 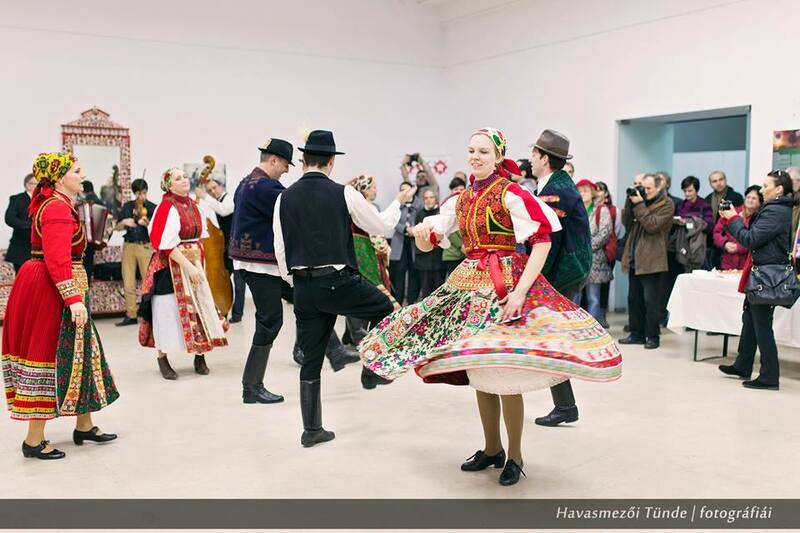 The Hungarian Culture Institute organizes a season-open-event every year. 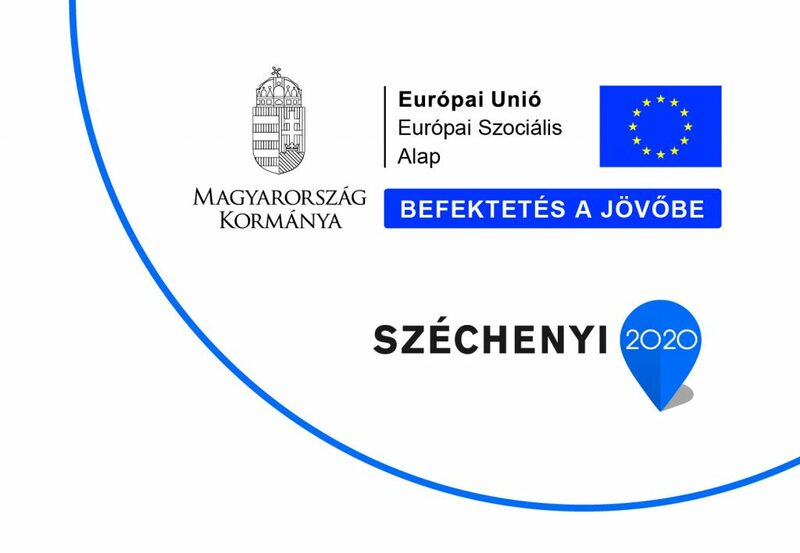 The Cifra Műhely Egyesület introduces itself that year. 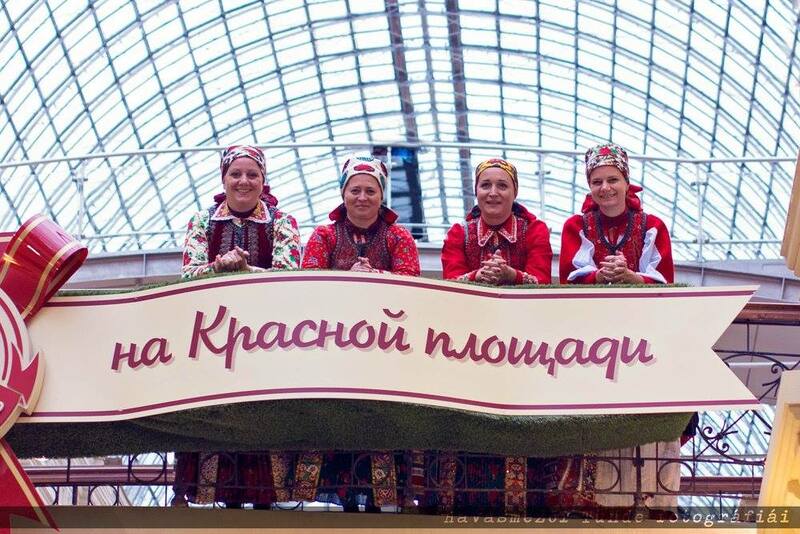 The visitors could get information about our colourful culture through exhibitions, folk concerts, folk-dance-shows, folk dance workshops, old professions and folk gastronomy. We were invited in 2015 to visit Rome and to organize an exhibition at the College Hungaricum. The Instituto Balassi – Accademia d’Ungheria in Roma invited us. Our community prepared everything even our website turned into Italian!